A lot of people have asked me – is glutathione really effective in skin lightening? Which is faster and better to use, glutathione soap or taking it orally? Let’s take a good look at it together, particularly the brand Lucida-DS glutathione soap and capsules. Lucida DS is one of the country’s leading manufacturer of FDA approved over the counter Glutathione, said it is high time people learn more, apart from its whitening side effects, about the overall health benefits of Glutathione. Normal oral dose is 800 milligrams a capsule, 500 milligrams of which is solid Glutathione. The rest is made up of Vitamin C (100mg), Alpha Euhoric Acid (100mg), and Rose Seeds (100mg). 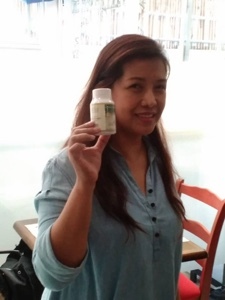 “The dosage are Food Drug and Administration regulated standards, and to consider Lucida DS as a food supplement,” said Lucida DS founder/owner and CEO Miss Belle Galindez, who is a nurse by profession. An intake of Lucida DS glutathione for skin whitening is computed to one’s actual body kilo weight. For supplemental properties, cleansing and detoxifying of free radicals, the suggested dosage is 10mg. “Glutathione is safe because it’s naturally within the human body cells since we were born. It helps improve and boost the body’s natural immune system that’s why some would advice to take them with Vitamin C or grapeseed." How does glutathione works when applied directly to the skin? It is the major antioxidant (aka anti-aging stuff) produced by the body. It helps whiten the skin by stopping melanin from forming. But how does glutathione soap lighten your skin? Applying a topical product (like soap) that contains glutathione directly into our skin helps stop melanin (dark pigments) from producing. What does this mean for you? Well, if your body stops producing dark pigments, then your skin will get lighter. The more melanin you have in your body, the darker you are. Therefore if you’re using a glutathione-based soap on her face and body, you will eventually achieve a lighter and flawless skin tone. Micro exfoliation (skin peeling) is another benefit of using glutathione soap. It exfoliates the top layer of the skin to remove dead and dull skin cells, which cause pimples/acne. Also, microexfoliation feels like having a microdermabrasion because your skin will feel soft and smooth after. 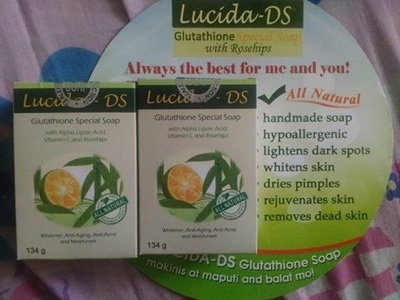 Aside from its skin lightening effect, using Lucida DS glutathione soap helps treat skin problems like melasma, hyperpigmentation, acne or pimple scars, sun spots, freckles, uneven skin tone, etc. 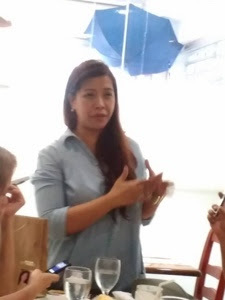 “Lucida DS gained a following because it works, and it is safe taking for Filipinos. We recommend eating the right food with Lucida DS, and you will eventually notice the big difference shaping in your own body’s overall well being,” shares Galindez. Is glutathione soap better than oral glutathione in skin lightening? Honestly, I still feel that they should be a combination of both for the concentration to be better and stronger compared to say using a glutathione soap alone. The reason why is because it has worked wonders and proven by users over the years. When I say wonders – I meant it worked on removing dark areas such as: under arms, inner thighs and in some cases it helped removed acne scars. Using a glutathione soap is safe, however, you need to know that it can dry your skin. This can be prevented by using a moisturizer (preferably a moisturizing lotion) after using glutathione soap. Also, for faster and better results, leave it on for 2-3 minutes and gently scrub it using a loofah or sponge. Also, buy only a highly-concentrated glutathione soap like Lucida-DS. There are a lot of glutathione soaps that are in the market right now and most are not that effective, so make sure that you buy it from a reputable company. In addition, only use the branded/labeled/boxed soaps. There are a lot of unlabeled soaps out there and try not to buy these since you don’t know exactly what’s in it. One of the reasons why some whitening soaps are unlabeled is because there are harmful ingredients added to it like steroids, mercury and hydroquinone. Be very careful. Be consistent. Use the products everyday (read product instructions) to see maximum results. Be patient. You will not get lighter instantly. 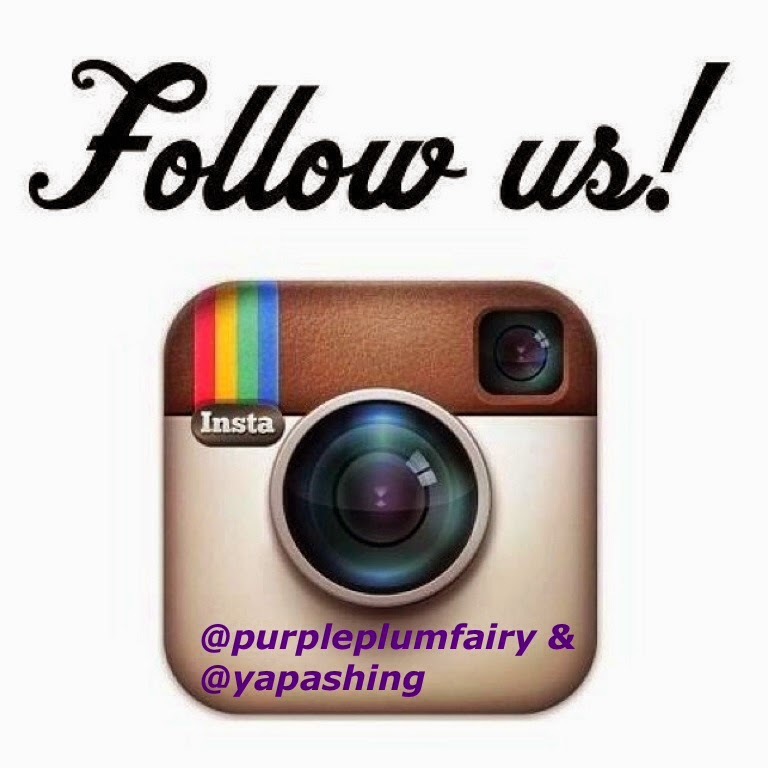 Skin lightening is a gradual process – it takes around 8-12 weeks of consistent use before you see results. Moisturize. I can’t emphasize this enough. You will need to use a strong whitening cream or lotion afterwards for moisturization. NO exception. Stay away from the sun. This is self-explanatory. 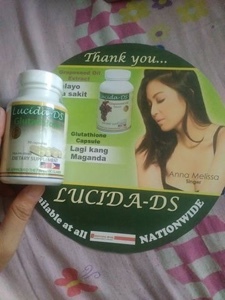 Lucida DS, with the right dietary intake, provides for one of the safest source of Glutathione either as a food supplement or skin whitening agent. 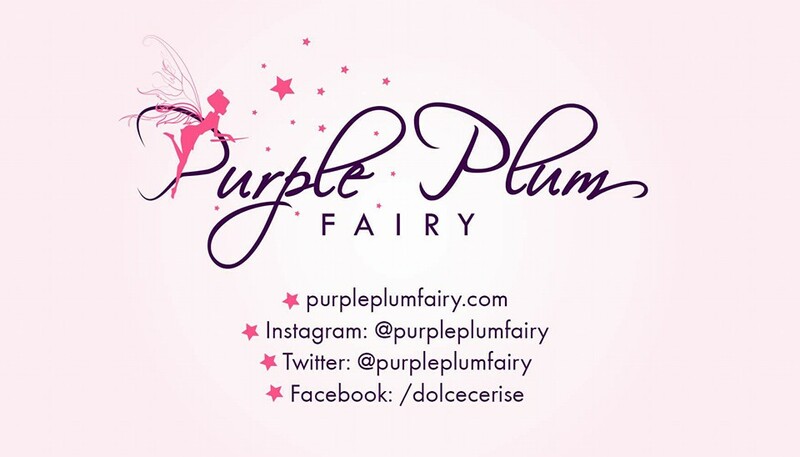 It is manufactured in the Philippines, distributed in leading drug retail outlets nationwide.